Technoglobe is a leading Machine Learning Training in Jaipur offers core Machine Learning & advance Machine Learning courses for software development more easy and reliable. User friendly web applications make users do their work in easy and clear way to complete their requirements. We provide Machine Learning training in practical learning sessions, so that each concept can be explained to develop good development. Machine Learning Training will help you to find good job or create chance for your promotion. We have plenty of experienced professional instructors who will teach you at best level with live project that will help you to implement new stuffs. We designed this Machine Learning course according to current demand of software industry. Machine Learning is a first-class ticket to the most exciting careers in data analysis today. As data sources proliferate along with the computing power to process them, going straight to the data is one of the most straightforward ways to quickly gain insights and make predictions. Machine learning brings together computer science and statistics to harness that predictive power. It’s a must-have skill for all aspiring data analysts and data scientists, or anyone else who wants to wrestle all that raw data into refined trends and predictions. 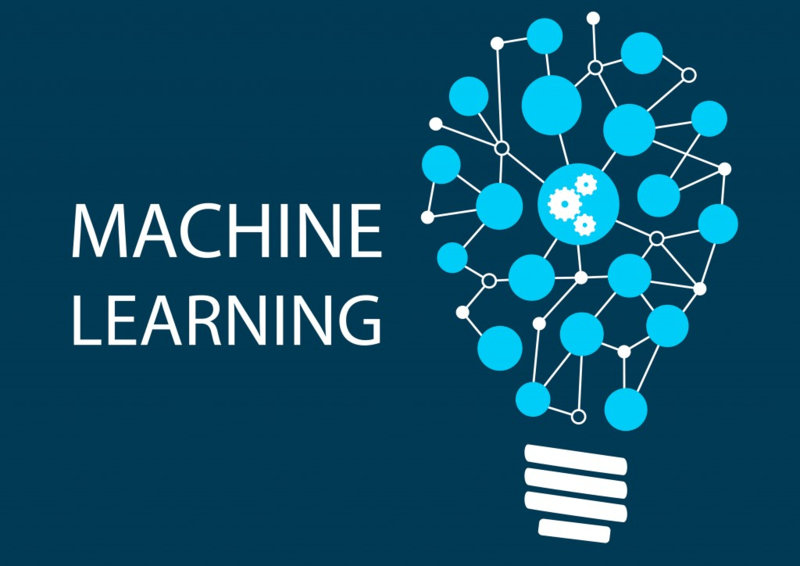 Machine Learning Course Training in Jaipur- Technoglobe is one of the best Machine Learning training institute in Jaipur with 100% Placement Support. We provides real-time and placement focused Machine Learning training in Jaipur. We have a track record of more than 1000 placements.